At smile dental centre basildon, we offer Denplan payment plans. 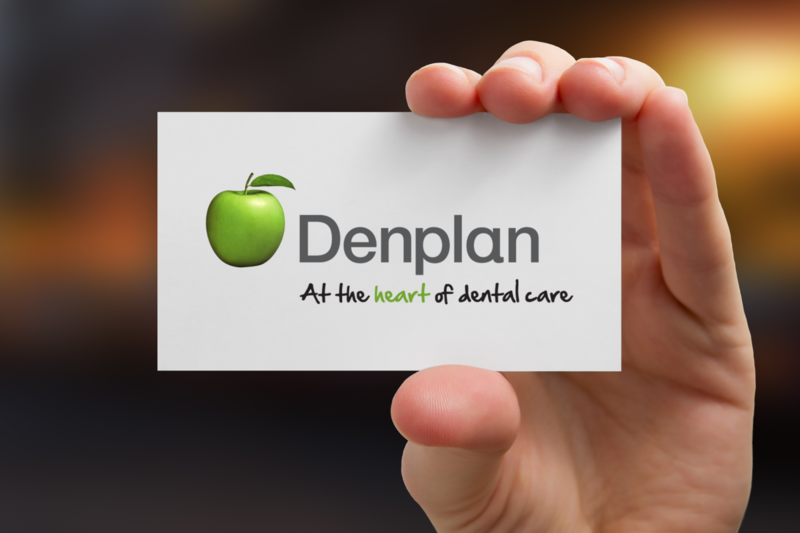 Denplan is a great way to help you spread the cost of your regular dental treatment. They’re the UK's largest dental plan experts, helping patients to access regular treatments through private care. 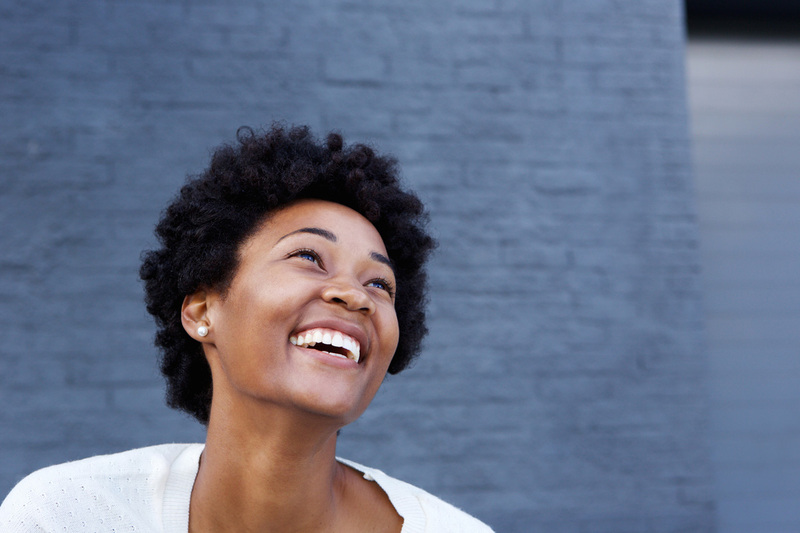 Denplan is a monthly payment, which helps to reduce the possibility of receiving unexpected dental bills, while helping to ensure you receive the right treatment to keep your teeth and gums healthy. Here are the two most popular options of Denplan cover available at smile dental centre Basildon. Denplan Care covers your regular check-ups and hygiene visits with your dental team, as well as any dental restoration treatment you may need. Denplan Care also includes worldwide dental injury and dental emergency cover. The Denplan Essentials is a maintenance package which covers your regular check-ups and hygienist visits. Worldwide dental injury and dental emergency cover is also provided under Denplan Essentials. Whether you choose Denplan Essentials or Denplan Care, your monthly fees will be set by your dentist when you first join Denplan. These fees are based on your oral health, and depends on the amount of care you need. Please note that there is a one-off registration charge of £15 on joining. • Preventive oral health advice, to help stop dental problems before they start. • Predictable monthly payments that allow you to budget for your private care. • Regular appointments with your dentist to help maintain a healthy smile. • Worldwide dental injury and dental emergency cover. This is included in all our Denplan packages as Supplementary Insurance. • Access to Denplan's 24-hour worldwide dental emergency helpline. Please note: if your dentist offers a discount, to qualify all payments must be collected using a single Direct Debit. All correspondence will be sent to the address of the person who pays for the dental payment plans. For more information and to find out about the payment plans offered by your Smile Dental Centre Basildon just get in touch and a member of the team will be happy to help.